GET A FREE GOODIE BAG WITH REGISTRATION! 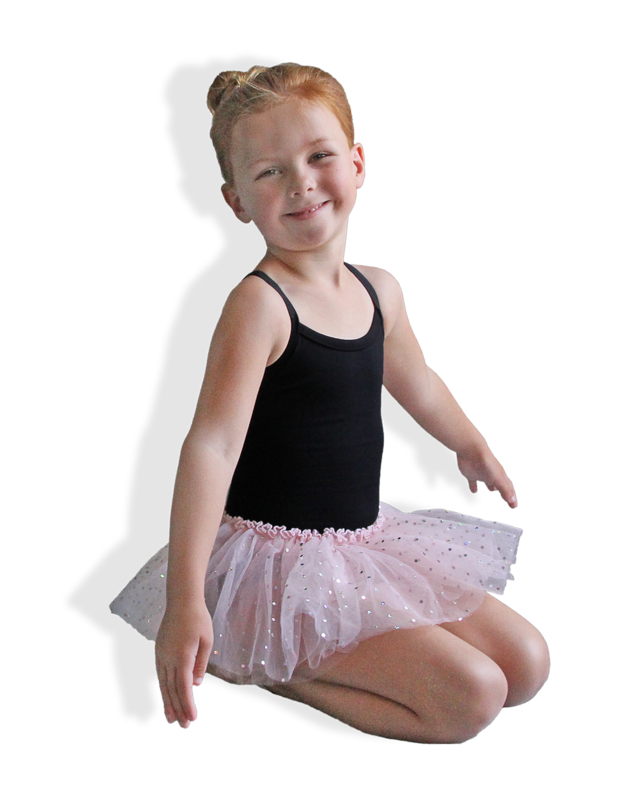 Twirl is a fun and fanciful approach to dance class, inspiring creativity and imagination in your child while reinforcing dance basics. Every class becomes a celebration with Twirl! We instill strong fundamentals with a fresh approach, offering exclusive opportunities so that EVERY dancer is empowered to succeed. 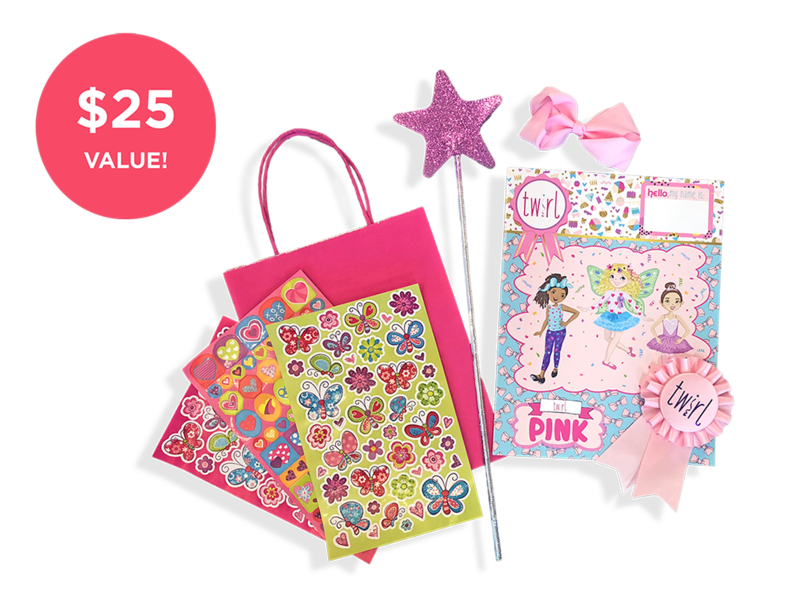 Exclusively this Fall, get a FREE goodie bag with registration. 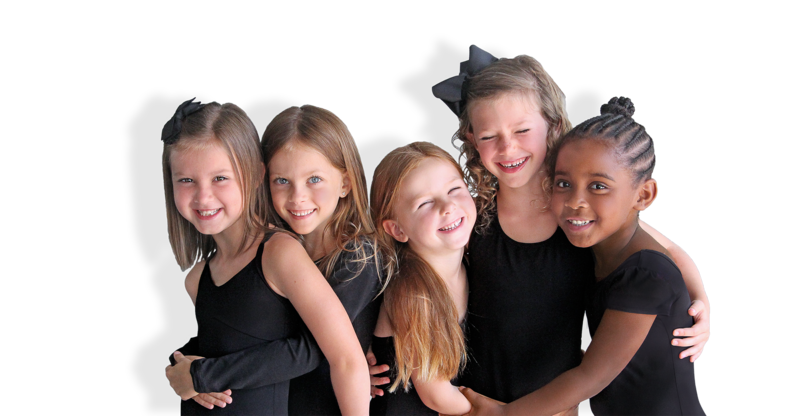 With J'adore Dance, you get the most instruction offered in the Richmond area - 35 weeks. And the more classes you take, the more you save. Add a second class a week, or add classes for siblings and take advantage of volume savings.